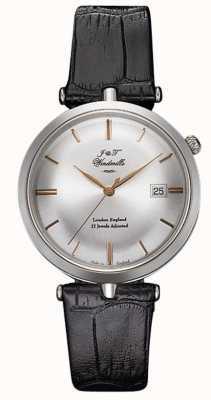 Authorised retailer for J&T Windmills Watches. Free delivery, 30 day free returns and five-star rated service. Buy now with up to 12 months 0% finance. 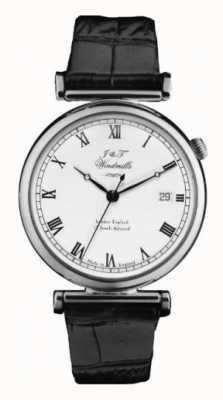 J&T Windmills is a British watch company with a history which dates back to the 1700's. The watches produced by J&T Windmills are of the highest quality and they keep their value due to their use of precious metals and authentic quality Swiss movements. If you are looking for a high value luxury watch to add to your collection then J&T Windmills watches are exactly what you are looking for. With wrist and pocket watches made from gold and silver, these luxury British watches make a great addition to any collection. J&T Windmills is named after its founders, John Windmills and his son Thomas – who lived in London in the 17th Century. 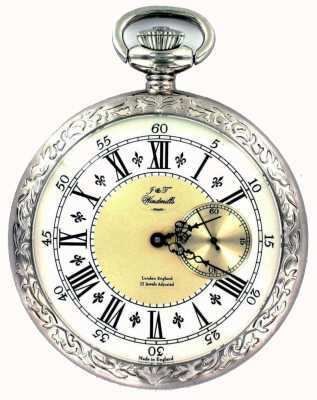 The earliest known watch created by John was made before 1680 and didn't feature a balance spring, it is currently displayed in the British Museum. It is unknown exactly when John went into partnership with his son, but when he joined the company their clockmaking output became much more prolific. John remained in control of the company till he passed away in 1723. Thomas then took control of the company and worked with four different partners till his death in 1737. 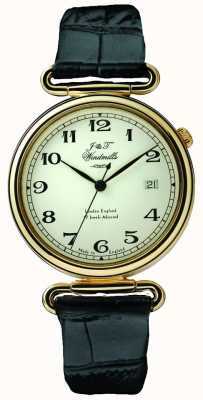 Today’s J&T Windmill watches pay homage to that tradition by producing quality luxury British watches. J&T Windmills watches really do make a great addition to any collection. Watch lovers everywhere can enjoy the beautiful designs, high quality craftsmanship and quality Swiss movements that you can find in J&T Windmills watches. 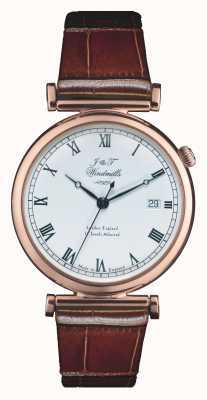 Two great examples of this are the J&T Windmills Mens Mechanical Bartholomew Gold and the J&T Windmills Womans Threadneedle Mechanical Watch Silver Rose Gold . If you are looking to add a Great British watch to your collection then J&T Windmills watches are exactly what you are looking for.